DUI Lawyer Peoria IL | Contact Brave Law Center, P.C. Did you know that 30,000 people are arrested in Illinois every single year for DUI charges? Did you also know that 90% of those are for first offenses? Those statistics are staggering. Don’t become one. Put your trust in a tenacious DUI lawyer Peoria IL residents can count on. We see these types of cases every single day, so we know exactly what to expect. 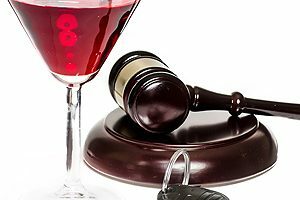 Choose Brave Law Center as your qualified DUI lawyer when you face a DUI charge. Remember, some stiff penalties can result from this charge. Find out how to avoid the highest fines, penalties and jail time when you come to us for a free initial consultation. Here at Brave Law, our team is committed to providing you with the support, assistance and answers you deserve. 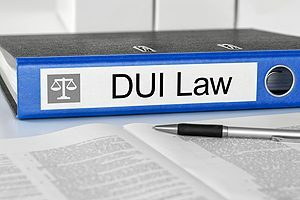 We know the ins and outs of Illinois’ DUI laws. Don’t leave your future up to chance by going with a fly-by-night lawyer. Choose the best instead. We educate you on your situation, too. You can come to us for any DUI case, not just one that involves alcohol. If you are charged with driving under the influence of drugs, both prescription and illicit, you will need someone to fight for you who’s experienced in this realm. If you find yourself charged with a DUI in Peoria, call Brave Law Center for help. We want to help you avoid jail time and penalties, especially if this is your first offense. For repeated offenders, your case is even more fragile and needs to be treated with care. Don’t worry: we are skilled in helping clients regain license reinstatement and access to safe driving courses. We can also help you avoid jail time. For help with your DUI case in Peoria, call the skilled lawyers at Brave Law Center at (309) 685-7900. Alternatively, you can send us a confidential message online or email us at info@getbravelaw.com.